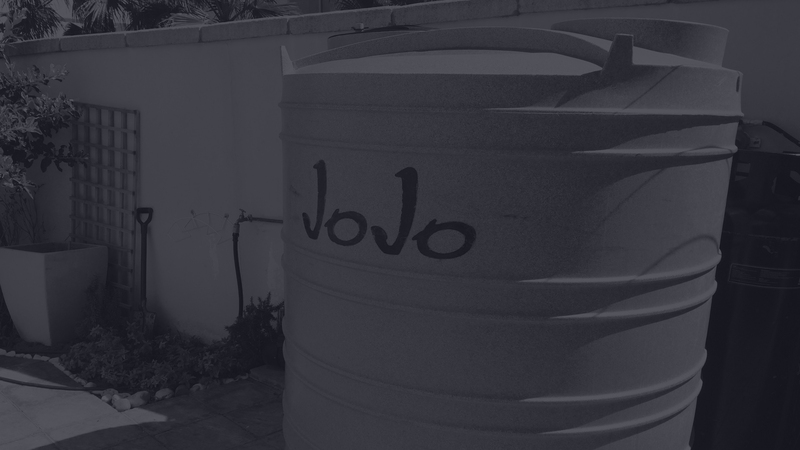 Are you prepared to have your water supply interrupted for hours or days at a time? 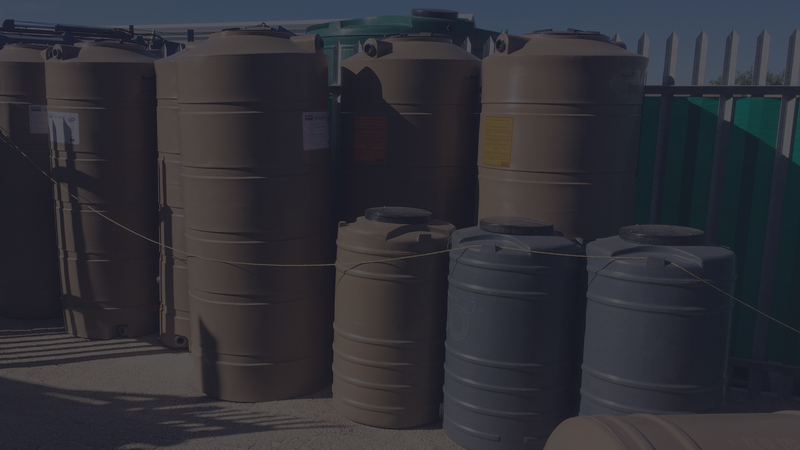 We provide water storage storage solutions for continuous water supply in the likely event of the municipal water supply being interrupted. It is the water equivalent of having a backup power supply in the event of an electrical outage.